Can Tiny Homes Solve Homelessness? Tiny homes are a sustainable alternative to cavernous houses with sprawling bedrooms and kitchens. They’re also a “stupid” trend, adopted by hipster couples looking to get on television. Tiny homes are freeing. They’re expensive. They’re minimalist. They’re inaccessible. Tiny homes are a miracle or a nuisance, depending on who you ask. But a select group of nonprofits and public officials believe they’re something else entirely: a solution to homelessness. Since the 2000s, tiny home communities designed exclusively for homeless people have been gaining traction in American cities. The West Coast hosted many of the early adopters. 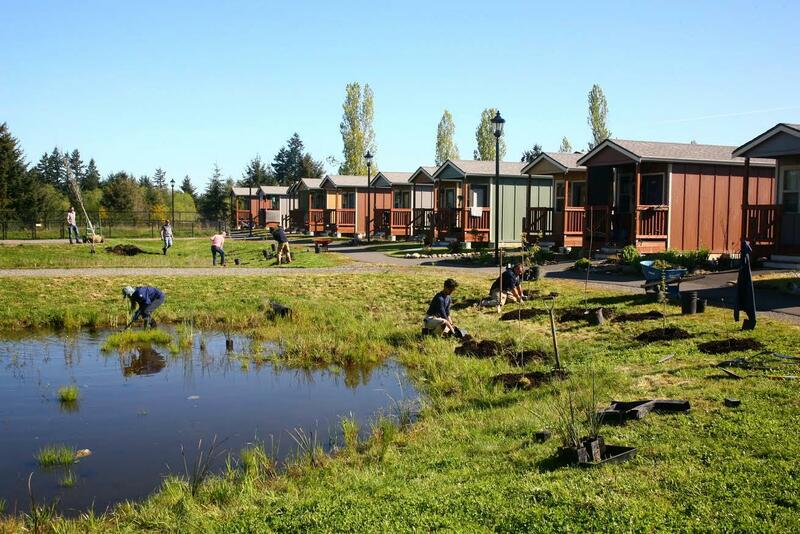 In 2004, Dignity Village opened on a permanent site in Portland, promising self-built shelter for 60 people per night. It was formerly a tent camp. 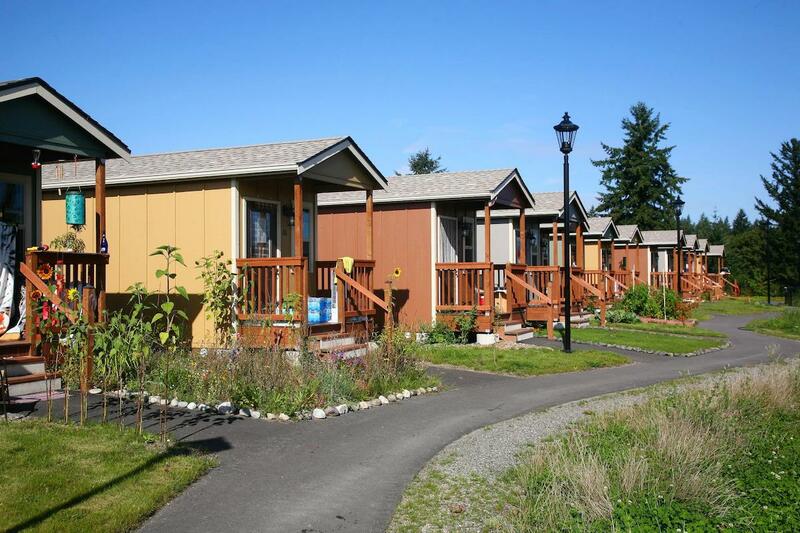 So was Quixote Village, a 30-home community that opened on Christmas Eve in Olympia, Washington in 2013. Dallas has The Cottages at Hickory Crossing, a cluster of 50 tiny homes for the chronically homeless population. 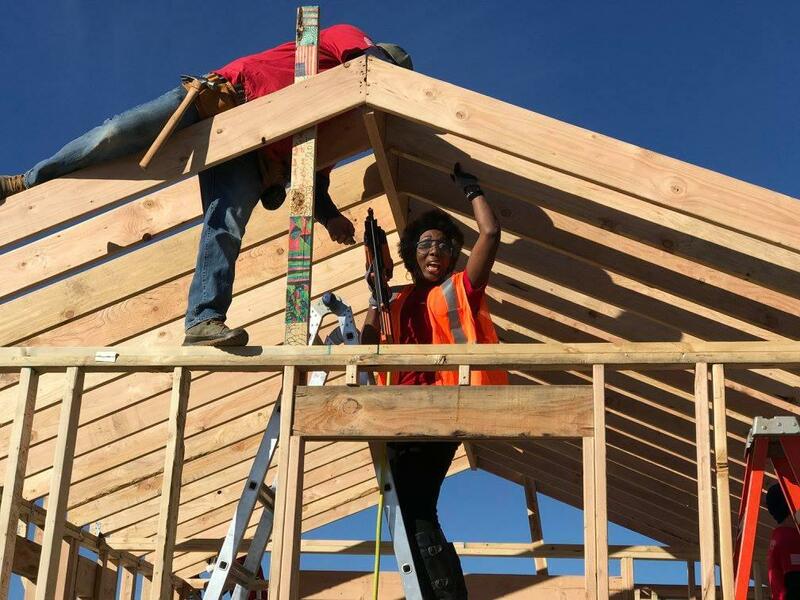 Cass Community Social Services has built seven tiny homes in Detroit, with an ultimate goal of 25. The Village at Glencliff, a planned community of 22 micro homes, is coming to Nashville, which already has a similar, albeit smaller, community in Infinity Village. 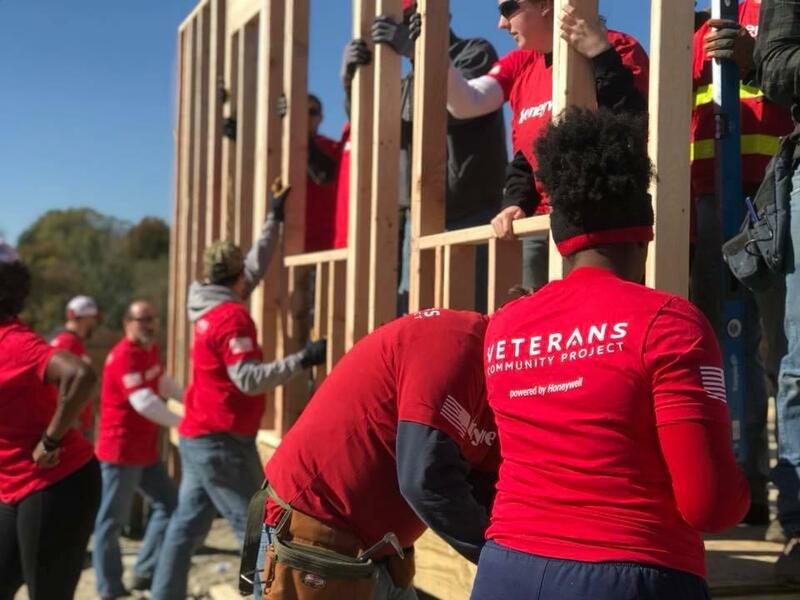 Veterans Community Project just opened a tiny home community in Kansas City, Missouri earlier this year, one with 13 houses for homeless veterans and another 37 units (plus a community center) on the way. Some government officials are spearheading these villages. Later this year, San Jose plans to open a tiny home community for homeless residents, one that, the city hopes, will serve as the pilot program for many more villages. Most villages follow the same basic structure. Homeless individuals apply for a tiny home and, if accepted, pay little to no monthly rent. Their new house can run anywhere between 60 and 400 square feet. The units usually have a bed, a desk, and a few other basic pieces of furniture. They’ll include a bathroom with a toilet and sink. Many villages house the showers — as well as the kitchens, washing machines, and general rec rooms — in a larger community building. 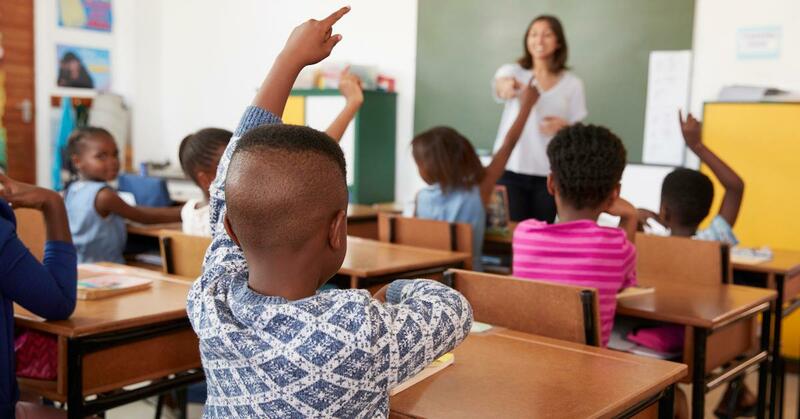 The staff might bring in writing instructors, yoga teachers, or barbers to provide free haircuts. These staffs are often small, but almost always includes a case manager, who works with the residents to hit professional and personal goals. Case management is crucial, since the ultimate goal is usually to get each person out of the village. Many tiny home communities are conceived as short-term housing, though few serve eviction notices if residents end up staying a little longer. In Quixote Village, for instance, the turnaround now averages two years. 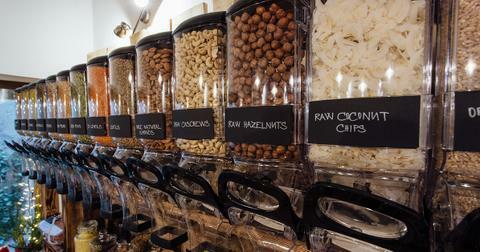 But the concept of sustainability can extend further than that. 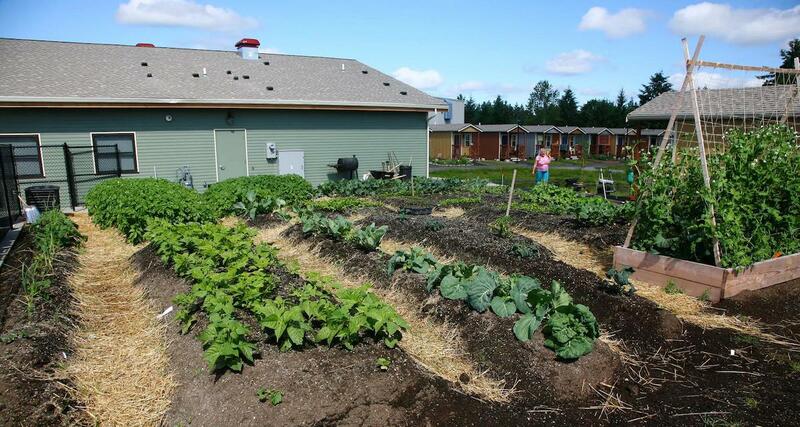 Quixote Village features a community garden, where residents can grow their own produce. 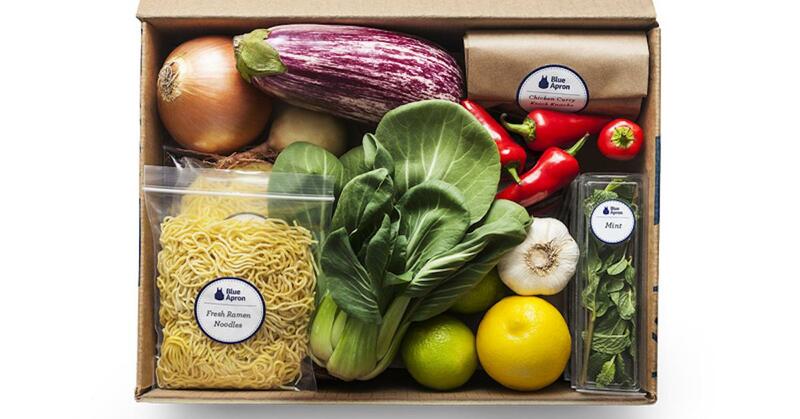 When they have surpluses, they donate those crops to local food banks. 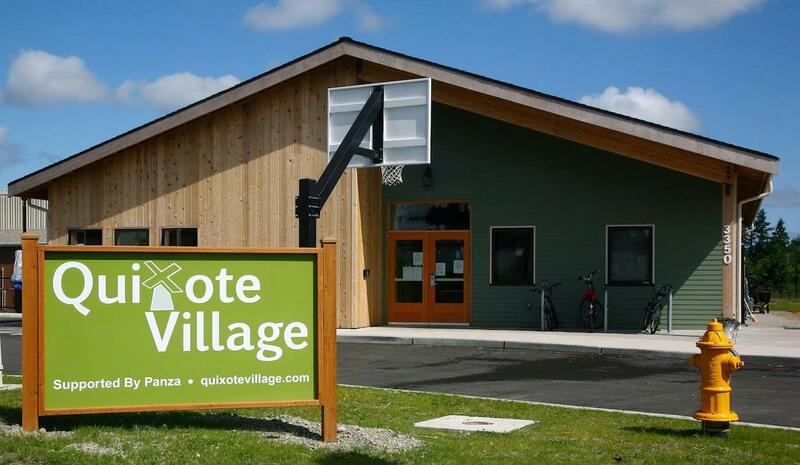 Sean McGrady, the executive director of Panza, which built Quixote Village, says sustainability is something that’s been on his mind as his organization plans new communities in Orting and Shelton, Washington. The biggest sticking point with tiny home village tends to be the cost. Critics find it tough to swallow the multi-million price tags on these communities, which usually feature just a few dozen small dwellings. Quixote Village, for example, cost $3.1 million to construct. San Jose has budgeted $2.3 million for its planned community. Many tiny home village also run into zoning problems. When it came to building the Veterans Community Project development in Kansas City, Meyer says one of the first meetings he took was with the mayor and city council — essentially to ask them to change the rules. They were supportive, but other areas are less accommodating. And even if the local councils are receptive to tiny home villages, their constituents might be another story. Morales-Ferrand says she’s encountered hostility from San Jose residents during her search for the pilot village site. Community is the unifying theme of all these tiny home villages. 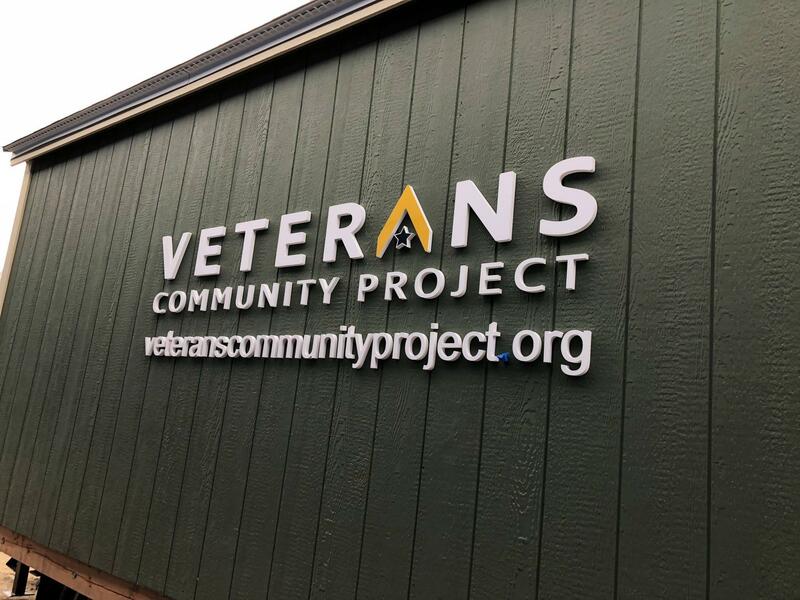 It’s why so many are centered on a communal building, and it’s why organizations like Panza and Veterans Community Project fight so passionately for them. According to the people who’ve built and managed these villages, the sense of community helps so many of their residents — many of whom suffer from PTSD or are survivors of domestic violence — heal. McGrady hopes to see similar results in Panza’s next two projects, both of which are designed for homeless veterans. But he has bigger ambitions for the future. In addition to building more communities, he hopes to “light a fire under private development,” in order to get villages built for low-income residents who are not yet homeless but vulnerable. Tiny homes, he believes, are not just a solution to homelessness but a means to prevent it. 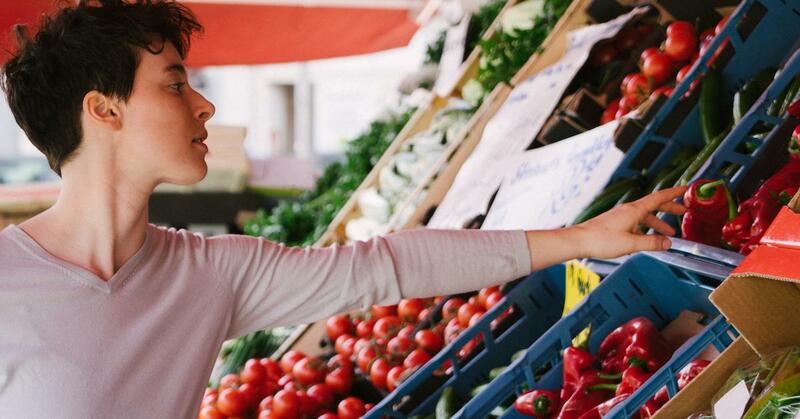 The bulk section can be intimidating at first — but this guide will help anyone, from new shoppers to seasoned pros.